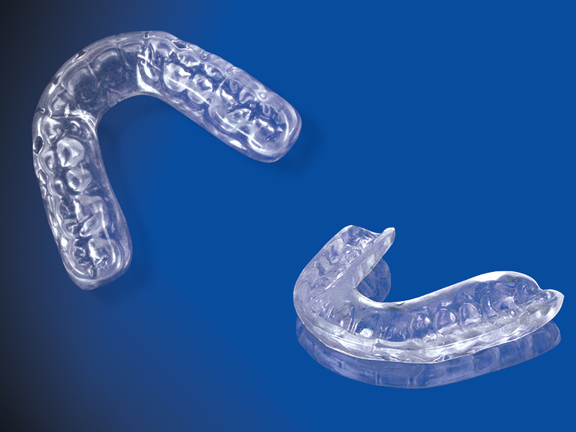 Mouth guards are recommended to protect the jaw and teeth during physical activity and sports such as boxing, football, basketball, or other activities where your mouth may be hit. Guards also protect the soft tissues of your tongue, lips and cheek lining. 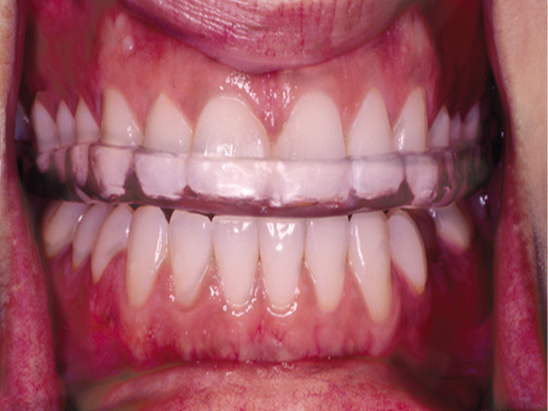 Night guards are recommended for patients who clench or grind their teeth at night as a way to protect their teeth and bite. Grinding at night can cause wear on your teeth as well as soreness in your jaws. If you aren’t sure if you grind your teeth at night, ask our dentists about some common signs and symptoms associated with grinding.